Life is not a bed of roses. It comes with ups and downs. Losing your heart and giving up is not the answer. In life, we all face a critical moment where we lose hope and are about to quit. That very moment determines our fate. 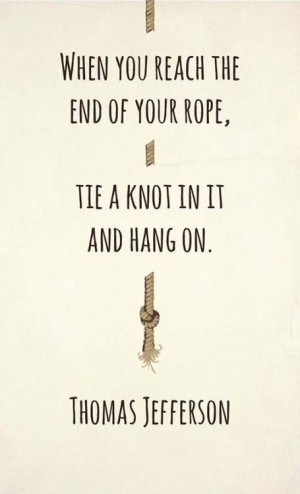 Hanging in there is the only way you have got. 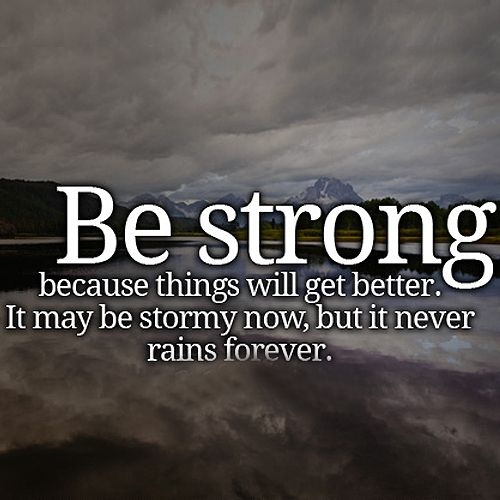 Get motivated with our collection of inspirational hang in there quotes to remain persistent in the time of trouble. Miracle happens. 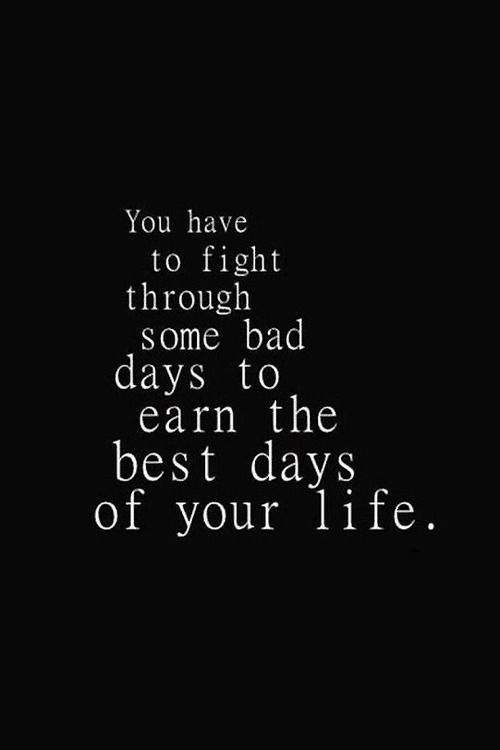 Just don't give up! 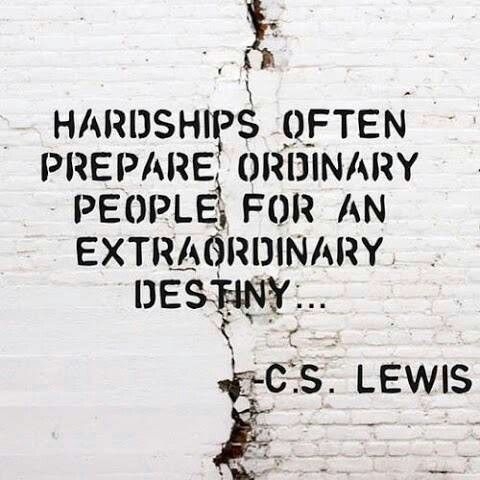 An extraordinary destiny is waiting ahead. 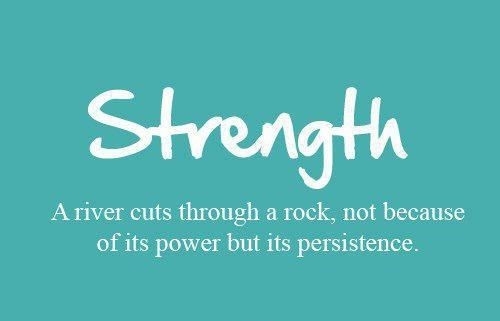 You have to struggle hard to get there! You can't say NO to life. Yes! you can do this. Best things come to those who don't give up. 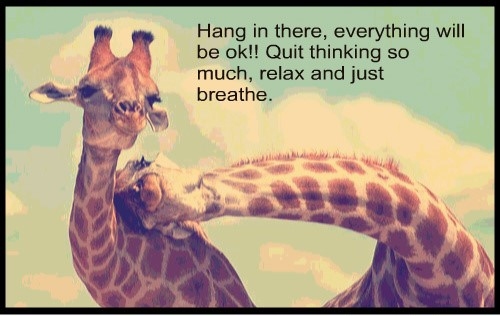 Relax, breathe and hang in there. Something we all should do! Just think why you held so long. Hang on tight and believe! Manage things well to hang in there. Stop worrying and keep moving. 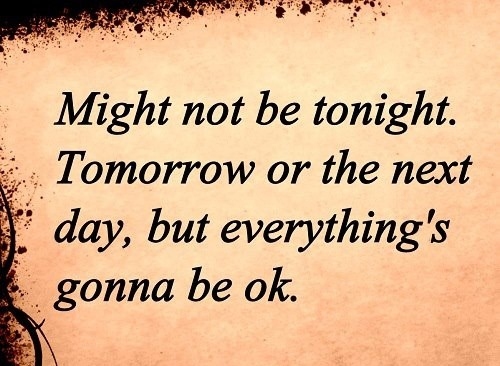 Hang in there when things seem rough. Hang in there and wait for the wonderful things. 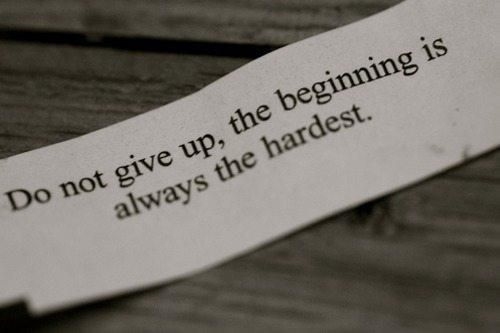 Don't quit in the beginning. The essence of all the hang in there quotes. Server responsed at: 04/25/2019 12:28 p.m.